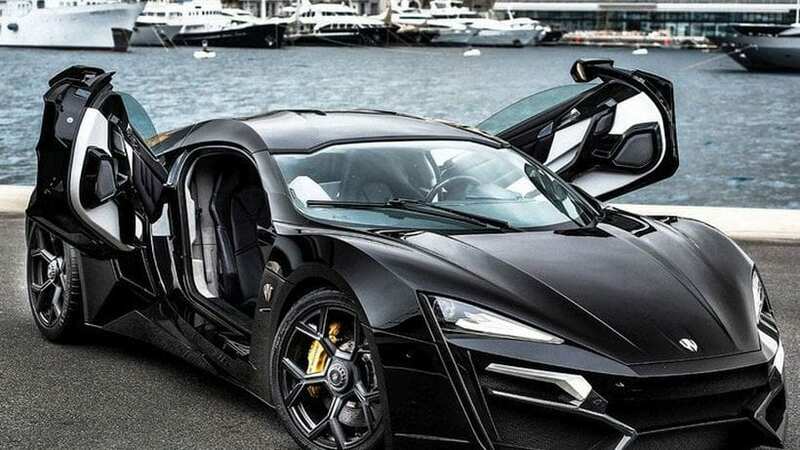 What is an expensive car? For some people, when the price exceeds six figures, they consider it to be quite costly. However, millionaires consider six-figure vehicles a bargain, so, whether a car is expensive or not depends on your status and income. There are vehicles which are costly according to every standard, and we present you ten cars with the highest price tags. 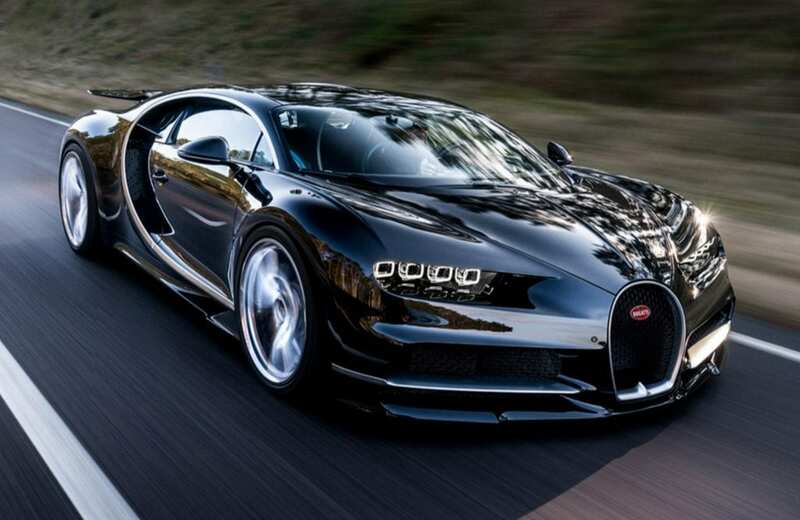 The starting price of the Veyron’s heir is $2.7 million. The Bugatti Chiron is described as the “world’s most powerful, fastest, most luxurious and most exclusive production super sports car.” The Chiron is indeed one of the finest vehicles you can find on the market, and it can develop the speed of up to 268 mph. It is all thanks to the 8.0-liter turbocharged W16 engine that produces 1,500 horsepower.